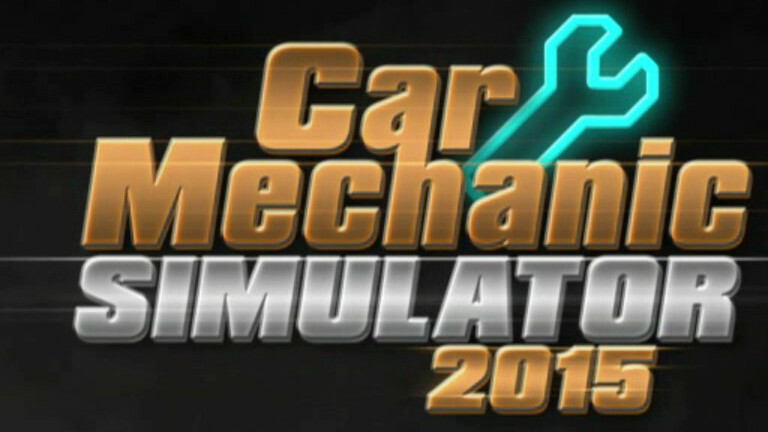 Comprehensive strategy guide for Car Mechanic Simulator 2015 including diagnostics, management, and rebuilds for profit. Detailed walkthroughs for the Still Life Pc Game. 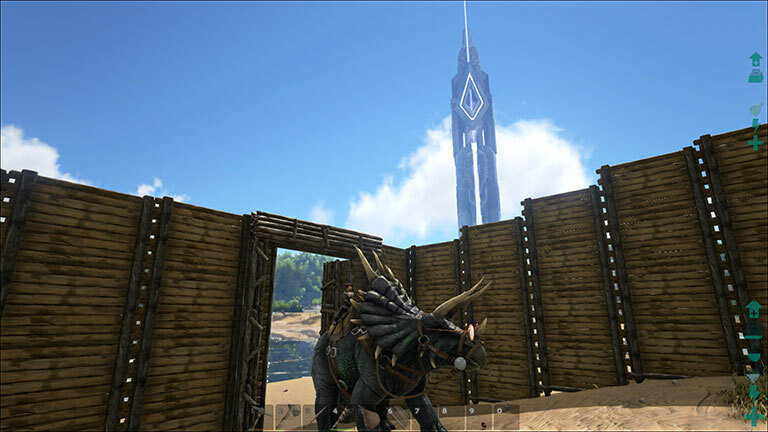 Detailed guides and tutorials for Ark: Survival Evolved. 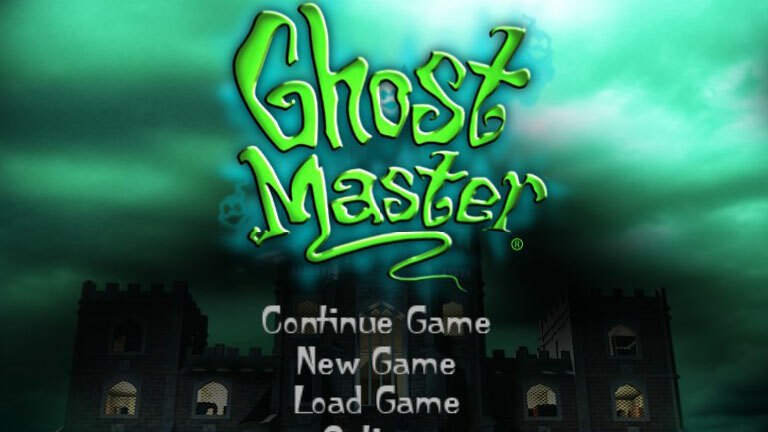 Includes videos & Dedicated Server guides. Walkthroughs featuring video, screenshots, and write-ups. 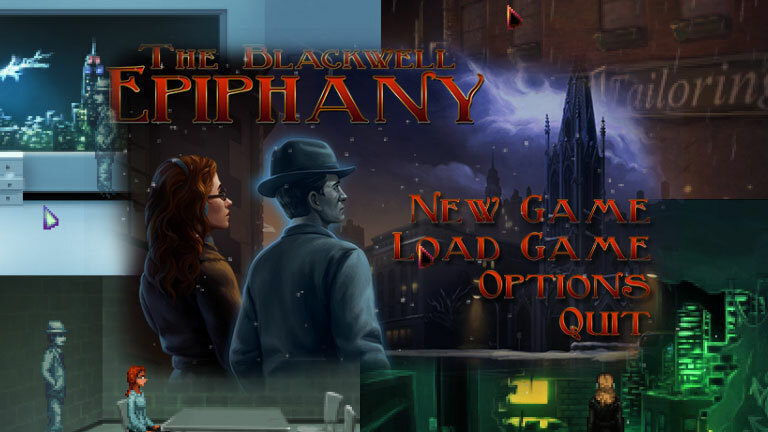 Detailed walkthrough for Blackwell Epiphany including video, screenshots, write-up, and Steam Achievements Guide. 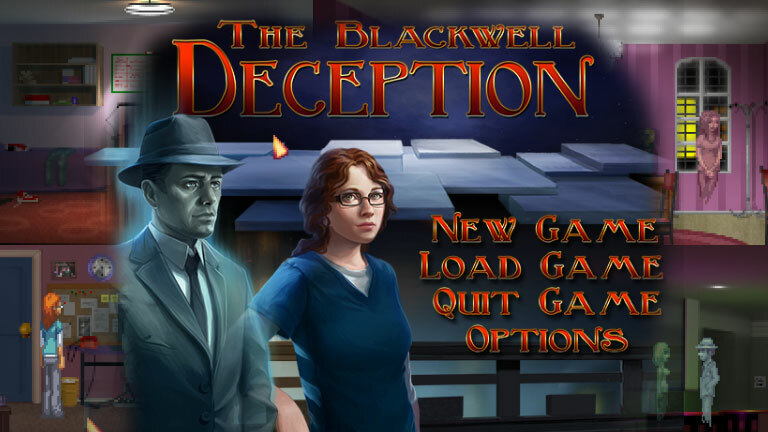 Walkthroughs for Blackwell Deception including video, write-ups, screenshots, and Steam Achievements Guide. 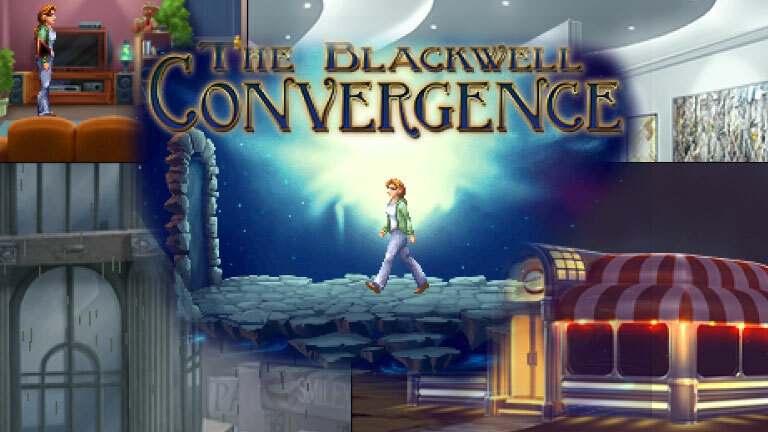 Walkthroughs, screenshots, write-ups, video and Steam Achievements for Blackwell Convergence. 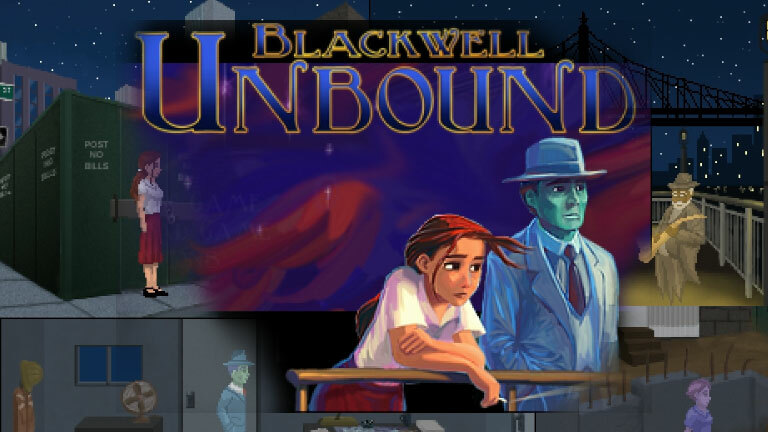 Detailed walkthrough for Blackwell Unbound. Video, screenshots, write-ups, and Steam Achievements. 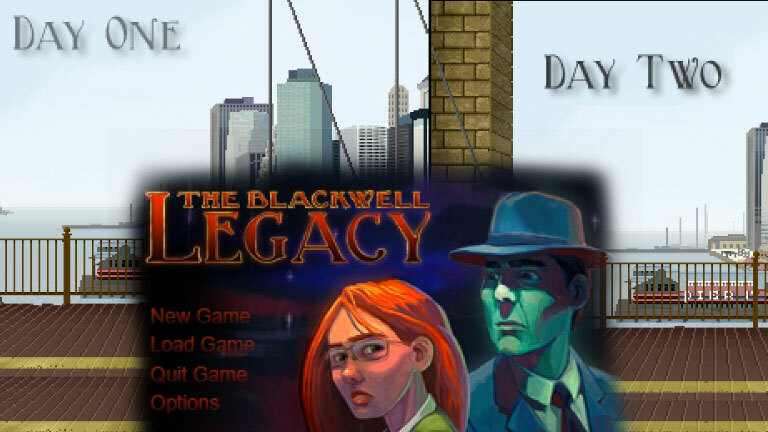 Detailed walkthrough for Blackwell Legacy. Video, screenshots, write-ups, and Steam Achievements. 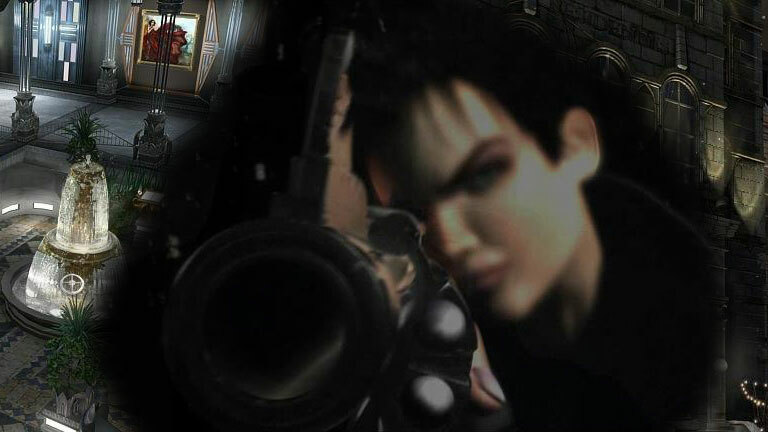 Complete listing of the guides and walkthroughs offered here at GameWalkthrough-Universe. Information on Trinity's Mod Packs for Minecraft. Massive Tech Mod Packs for Minecraft. Information about GameWalkthrough-Universe and our contact information.